The different formats of video files represent different levels of compression. MP4 is a container format and can store video, audio and other information, allows for large video files to be much smaller. 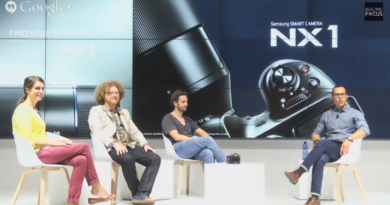 So, it is a highly sought after and popular format of video. However, Some playback software like Windows Media Player (12) comes with built-in support to open MP4 files, but that does not guarantee that the all MP4 video and audio data can be played without additional software. So some tweaking has to be done to play MP4 in Windows Media Player. 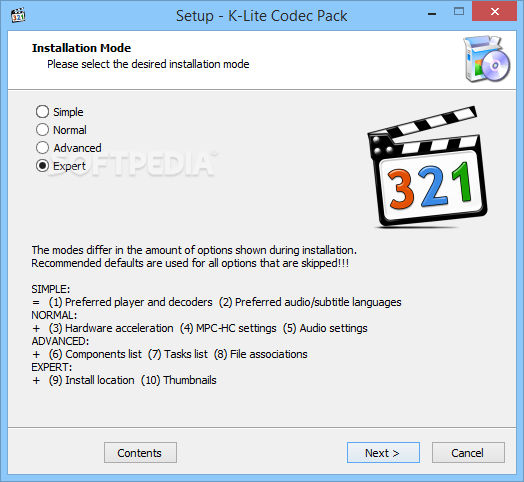 One of the best codecs for Windows Media Player is the K-Lite Codec Pack. The K-Lite Codec Pack lets Windows Media Player play many file formats, including MP4, MKV, OGG and FLAC. The codec pack is available in different-sized packages: basic, standard, full and mega. The larger packs contain more codecs and include a lightweight media player called Media Player Classic. To download the K-Lite Codec Pack, navigate to the Codec Guide website and click “Download”. Select a mirror from which to download the software. Once it has downloaded, install the software. Restart the computer and then play the MP4 file. Why MP4 Video Files are Corrupted or Broken? Videos may corrupt due to various reasons. Here we list several commonest causes. Record MP4 videos when the storage media such as memory card is full. Camcorder or device error while recording MP4 videos. Interruption while moving video files from one storage drive to another. The header file of a MP4 video is corrupted due to unknown errors. CRC errors or interruption during MP4 video file download. Virus infection or bad sectors on the storage drive containing your MP4 videos. Therefor, if you can’t play MP4 files on Windows Media Player because the file was corrupted, we need to use professional, easily, safe and top-ranked MP4 Video Repair software to repair your Corrupted or Broken MP4 videos and more help you. The software named Hivimoore Video Repair. Repair video files on Windows: MP4, WMV, ASF, MOV, M4V, 3G2, 3GP and F4V. Repair video files on Mac: MP4, MOV, M4V, M4A and F4V. Available for: Windows 10 / 8.1 / 8 / 7 / Vista / XP, also available for Mac and it supports the latest macOS Sierra 10.12, 10.11, 10.10, 10.9, 10.8, 10.7. Hivimoore Video Repair is simple and user friendly MP4 Video Repair tool. It comes with some extraordinary features that ensures read-only mechanism that is safe and provides full recovery of the corrupted file. Hivimoore Software also offers unlimited free support to help you, incase you need any kind of assistance. Then, follow our relevant steps on how to repair corrupted MP4 for playing on Windows Media Player 12. Don’t record MP4 video when camera battery is low. Avoid use of untrusted third party software to play MP4 videos. Do not eject memory card during MP4 file transfer process. Never record MP4 videos when memory card is full. 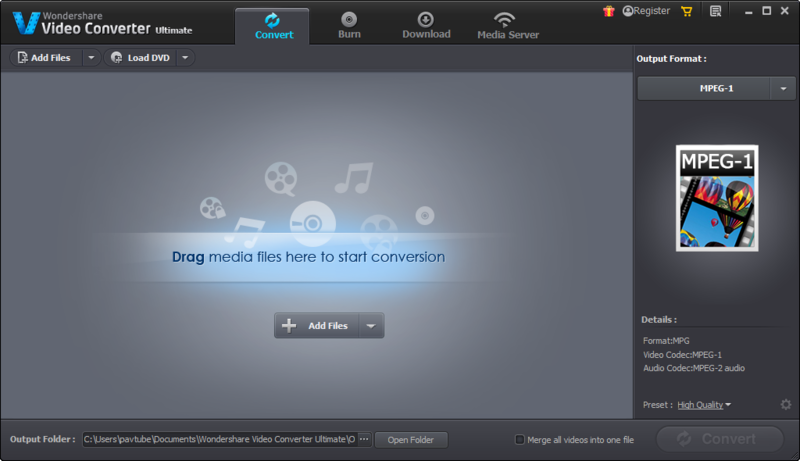 As an example, let’s take the software Hivimoore Video Converter Ultimate. It is designed as the worlds’s No.1 fast and the state of the art Video Converter, built-in with hardware encoder to make sure that the MP4 format is converted to another 30 times faster. 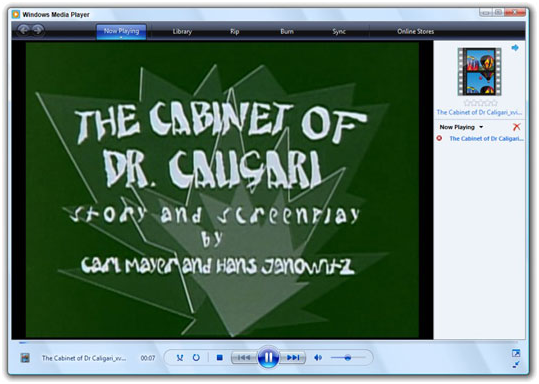 Built-in with YouTube downloader, capable of downloading and converting MP4 videos for playing back on Windows Media Player, for example: WMV – the best compatible format for Windows Media Player. On top of that, the WMV is less compressed than MP4, and this results in better video quality. Plus, the best MP4 Video Converter is also a functional video editor, which can auto fix incorrect data, repair your corrupted (common, HD, 3D, 4K)MP4 video file and convert MP4 to 159+ video codecs for playing on various platforms, incl. 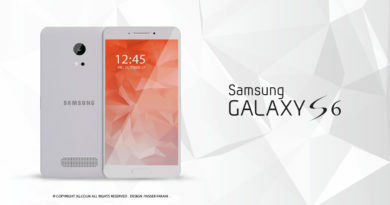 iPhone, iPad, iPod, Apple TV, Android phone and tablet, Media Server, Chromecast, Roku, Seagate, HD Media Player, Game Consoles, smart TVs, VR Headsets, PPT, even all Non-linear editing softwares, etc. Step 3. In the last step you should make sure that the “Convert” button is pressed and the user gets the file converted and this also marks the end of the process in full. This 3 step process is the easiest way to overcome the Windows Media Player can’t read MP4 files issue. ← How to Backup and Restore Locked iPhone 7 (Plus) Data?